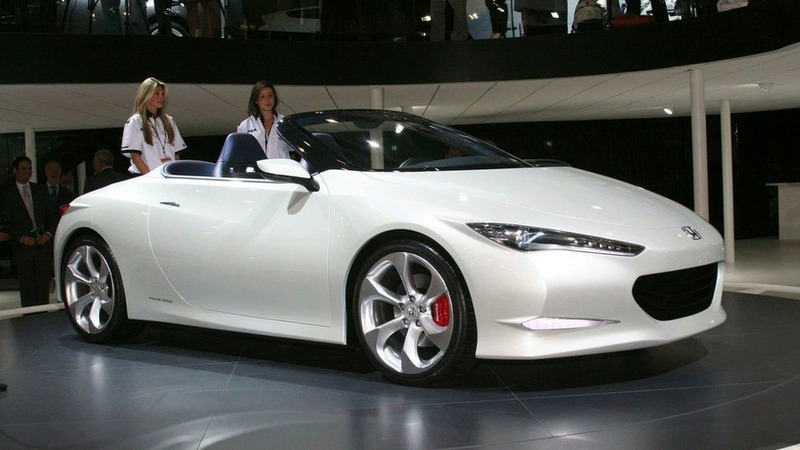 Critics have been longing for a successor to the S2000, but Honda has different plans as a new report is indicating a Beat will be launched in 2013. 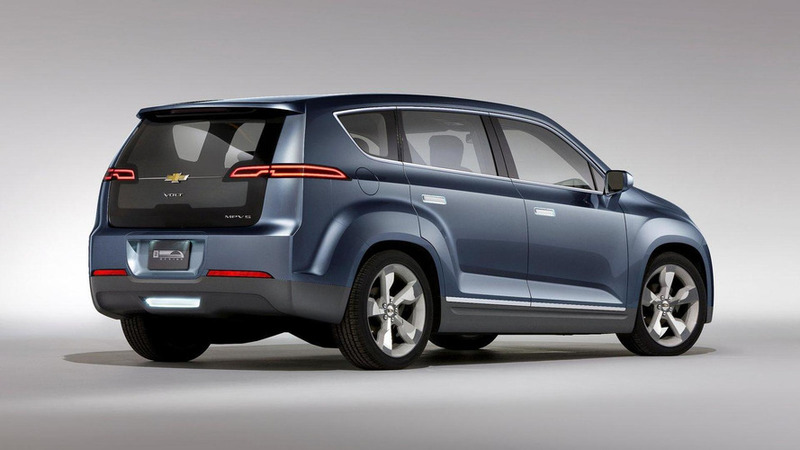 GM has announced plans to introduce a new plug-in hybrid crossover at the 2012 North American International Auto Show. 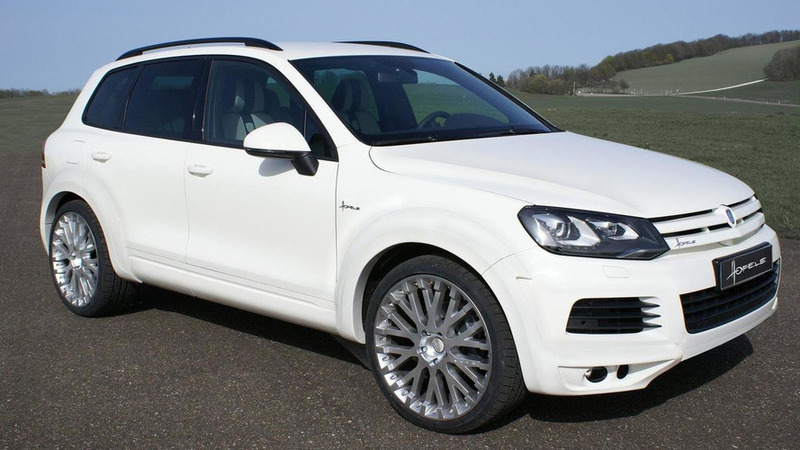 Dubbed the Royal GT 470, the body kit features a revised grille, modified fascias and wheel arch extensions. 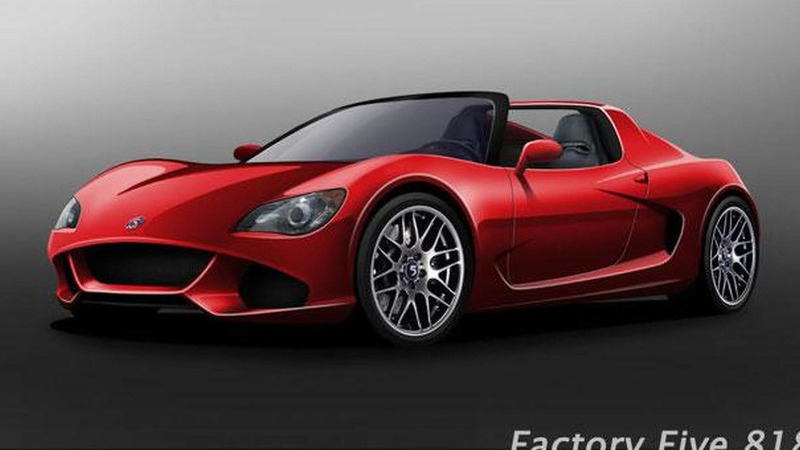 Factory Five has turned to the internet to develop a crowd-sourced design for their upcoming 818 sports car. 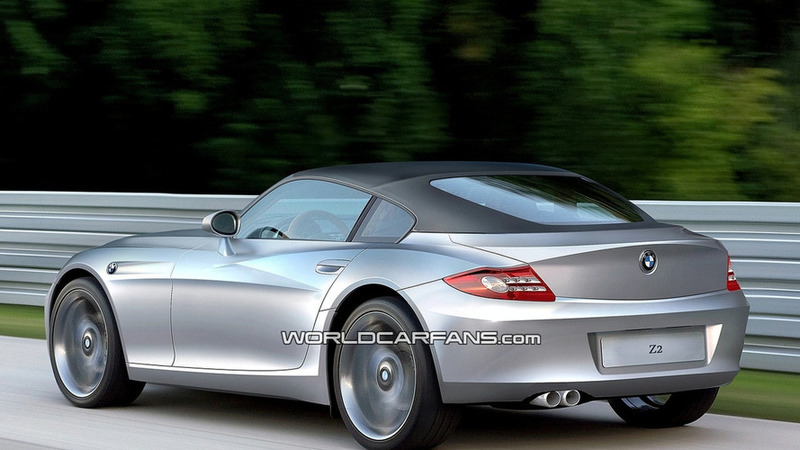 The upcoming BMW Z2 could be offered with all-wheel drive if a recent report is correct. 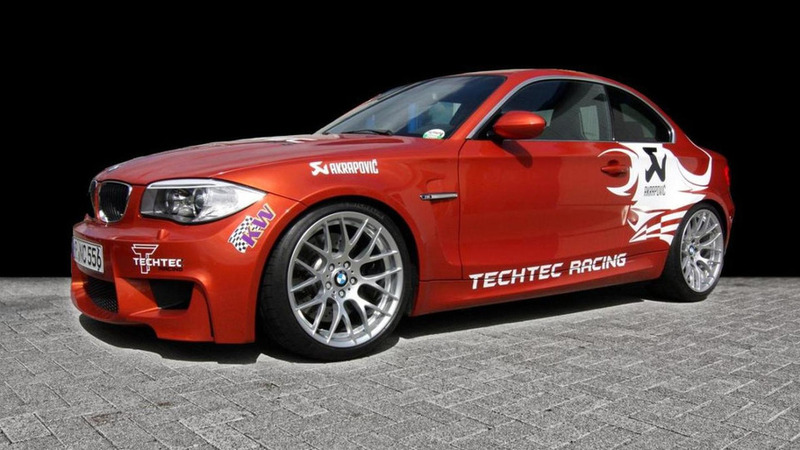 German tuner offers to bump output up to 450 PS (331 kW / 444 bhp) and 630 Nm (465 lb-ft) of torque on the nimble 1-Series M Coupe. 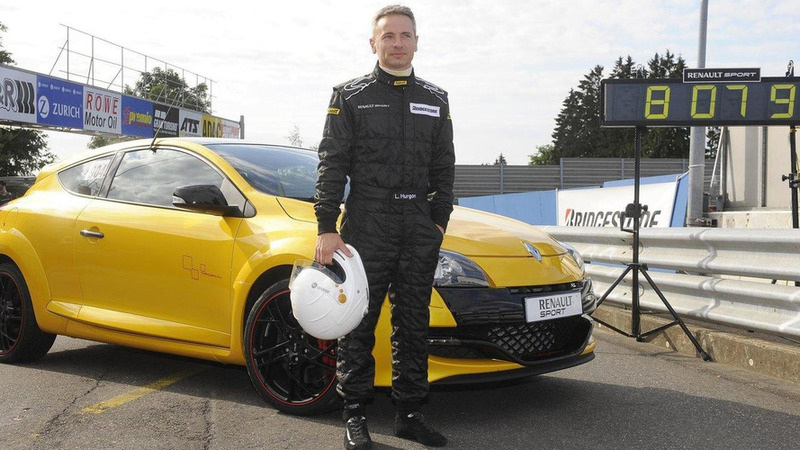 The hot hatch from the French automaker sets a lap record at the Nürburgring-Nordschleife for a production-spec front-wheel drive car. 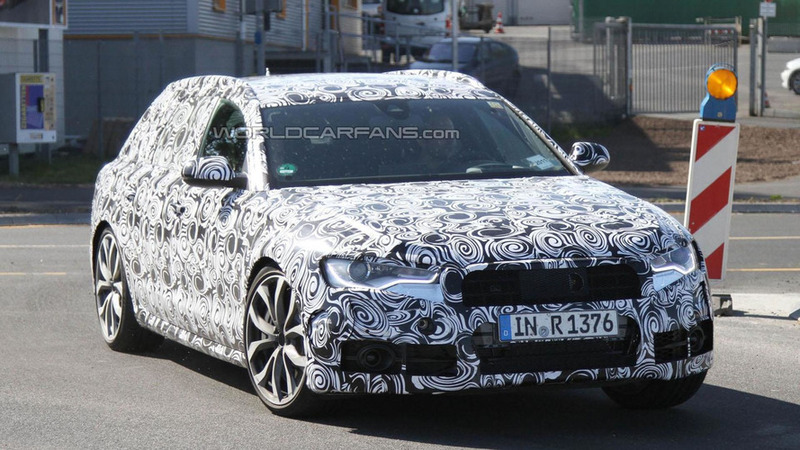 2012 Audi S8 is expected to makes its debut at the Frankfurt motor show this fall. 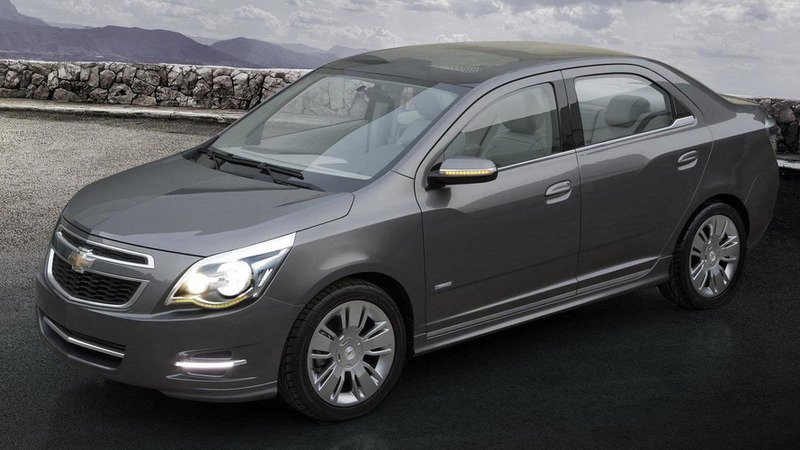 Concept based on Chevy Cobalt features an aerodynamic kit and a spacious cabin feel. 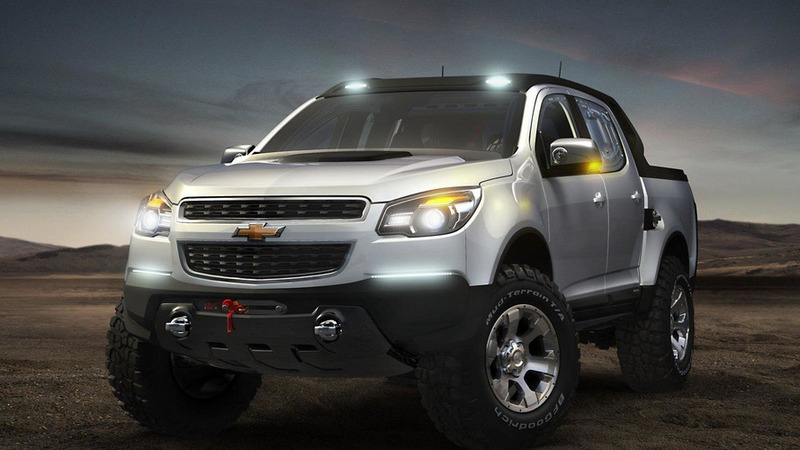 Rally concept pickup truck features technology for quickly replacing the air in the cabin. 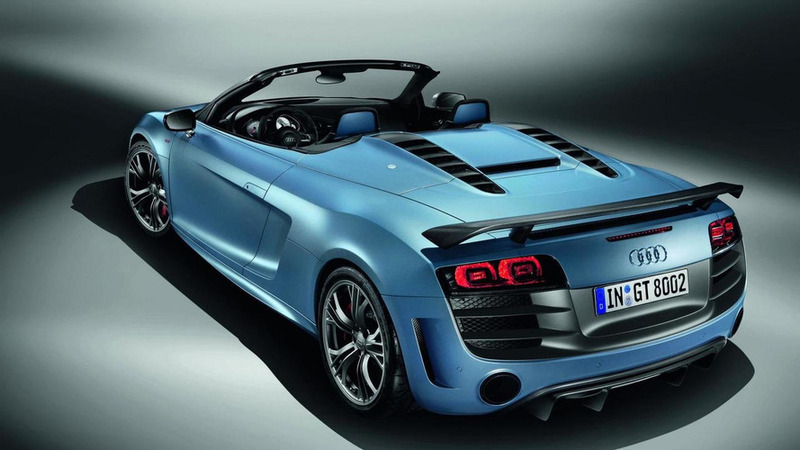 Lightweight R8 GT Spyder has a 0 to 100 km/h (62 mph) sprint time of just 3.8 seconds. 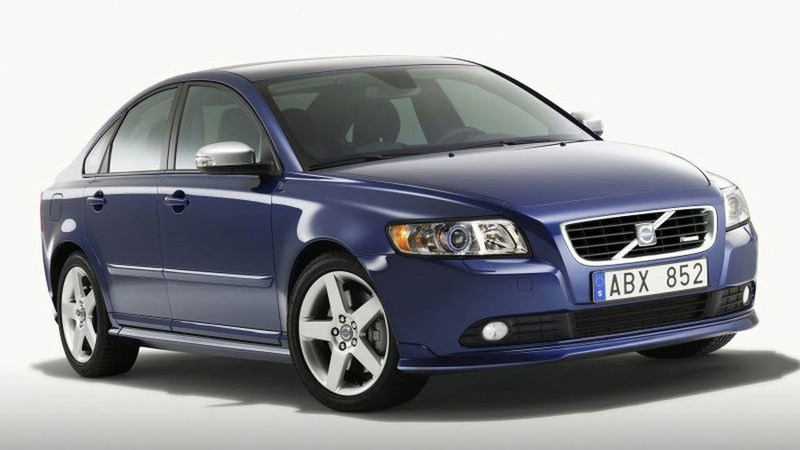 Swedish automaker discontinues two more models in the United States citing poor sales.